After the final restart, the No. 4 Corvette took the lead from the No. 912 Porsche 911 RSR of Laurens Vanthoor and Earl Bamber which encountered a suspension failure. 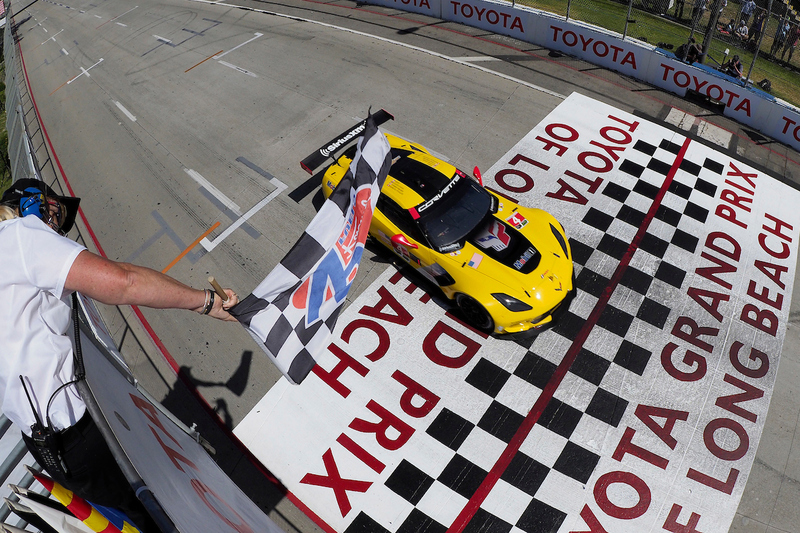 The Corvette went on to win by a margin of 2.1 seconds over the No. 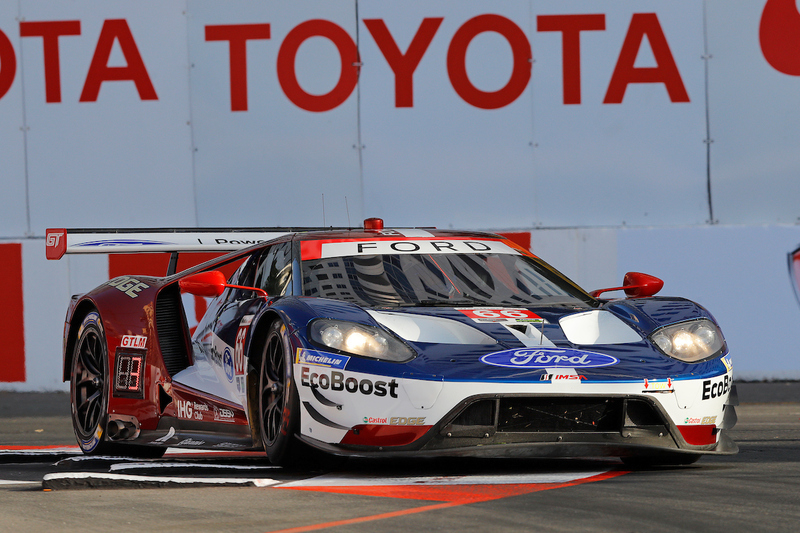 67 Ford GT of Richard Westbrook and Ryan Briscoe. The No. 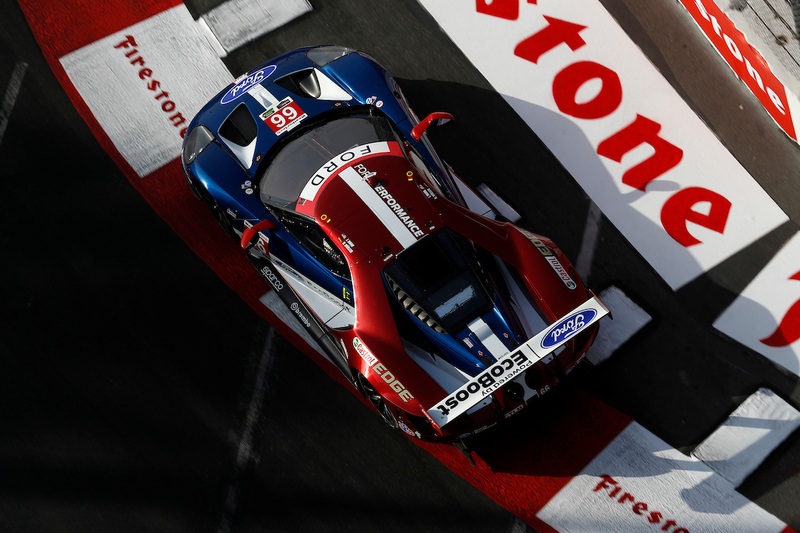 66 Ford GT of Joey Hand and Dirk Mueller took the final step on the podium finishing third. 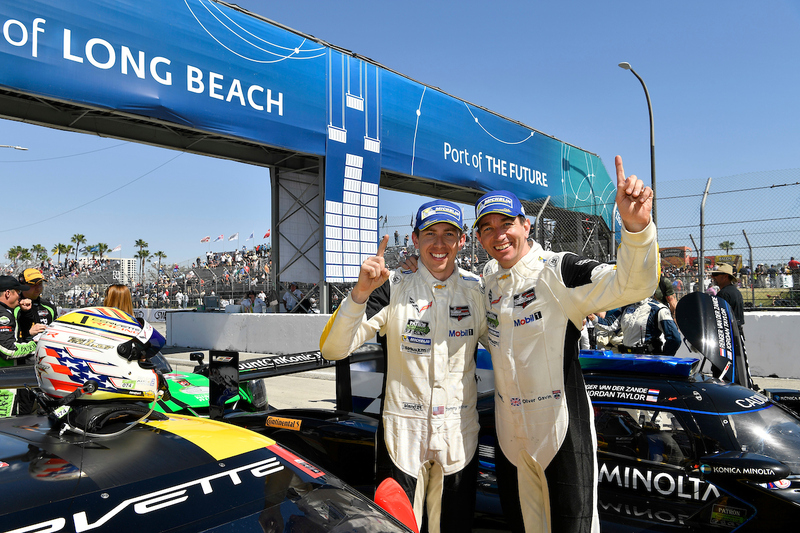 It was a record setting day for Oliver Gavin who won for the fifth time on the streets of Long Beach. 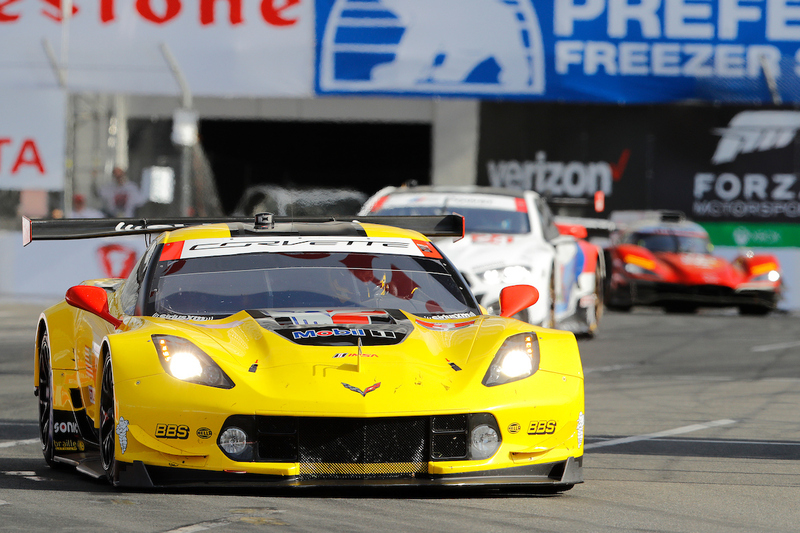 It was Tommy Milner’s third win and Corvette Racing’s seventh win at Long Beach. 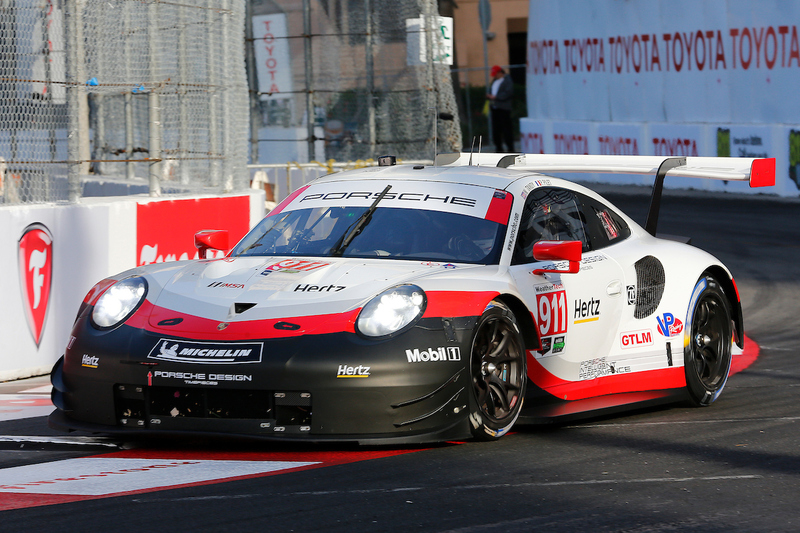 Porsche also has seven Long Beach wins. The No. 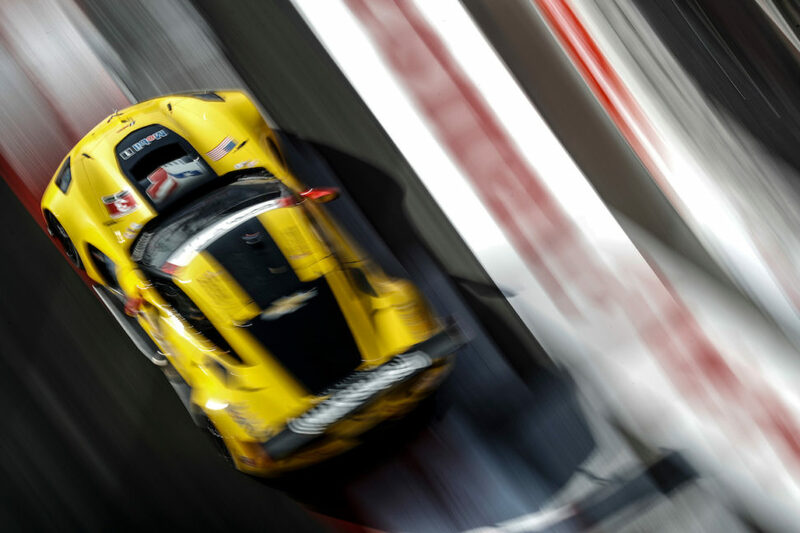 3 Corvette of Jan Magnussen and Antonio Garcia finished fourth followed by the No. 24 BMW M8 GTE of Jesse Krohn and John Edwards and the No. 911 Porsche 911 RSR of Patrick Pilet and Nick Tandy in sixth place. 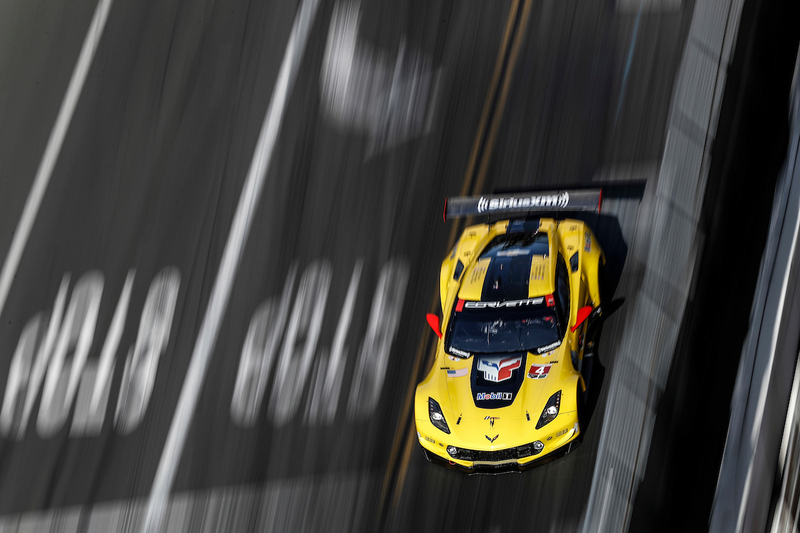 It was Corvette Racing’s 107th IMSA win and Oliver Gavin’s 48th career IMSA win. 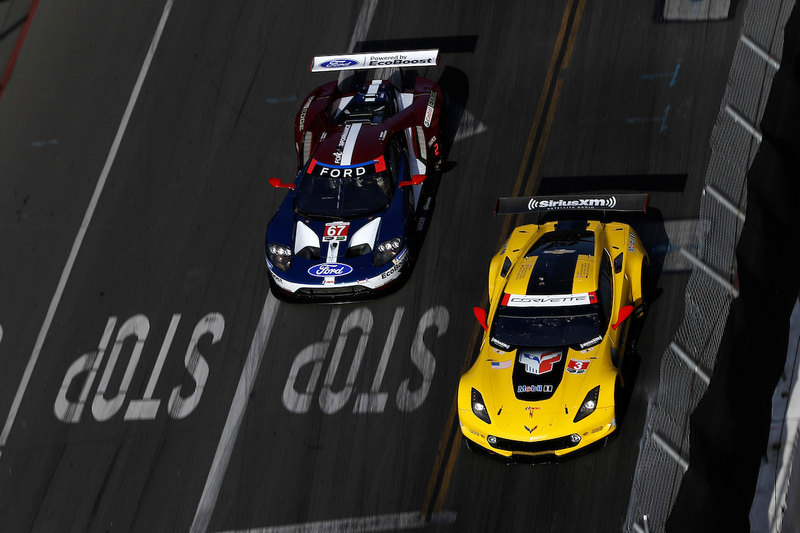 Full race results can be found at the IMSA website. The next IMSA WeatherTech SportsCar Championship race is the Acura Sports Car Challenge at the Mid-Ohio Sports Car Course in Lexington, Ohio on May 6.